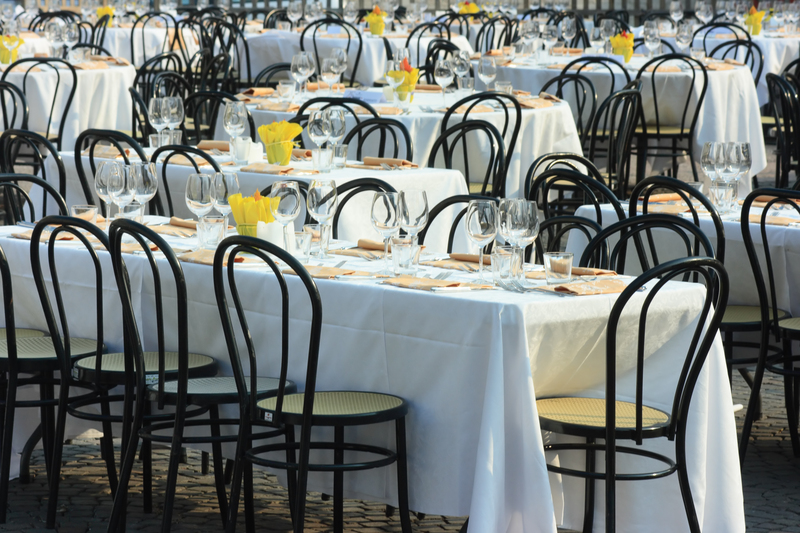 The Service Charge covers all additional operational expenses, which includes: Administrative expenses, Use of kitchen utensils and equipment, Set up and cleanup of your event, minor losses and breakage of china or glassware. All hotel properties and caters applies this, which is common to be as high as 25%. Service charge Is Not A Gratuity. Most of our clients give the gratuity directly to the staff or specifies the amount with the Event Designer.